Dragon Quest VIII: Journey of the Cursed King on available for pre-order! 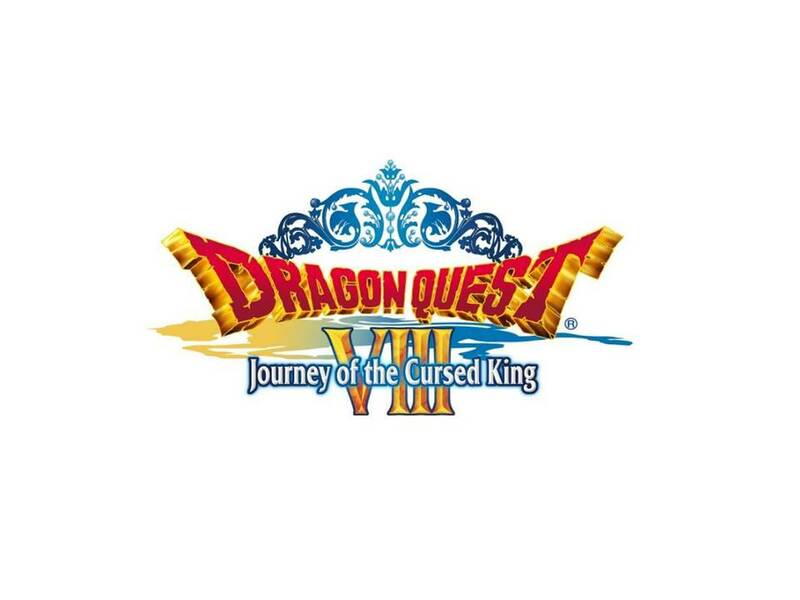 You are at:Home»BUZZ»Dragon Quest VIII: Journey of the Cursed King on available for pre-order! Earlier this morning, Nintendo confirmed the release date of Dragon Quest VIII: Journey of the Cursed King in the US – January 20, 2017. Both Best Buy and Amazon have the game now available for pre-order. Pre-order Dragon Quest VIII at Best Buy! Pre-order Dragon Quest VIII on Amazon! Dragon Quest VIII: Journey of the Cursed King originally released for PS2, the portable version has been available in Japan. Hopefully, the game sells well in the US. If so, more Dragon Quest games may come to the US. If you’re looking for a RPG game for your Nintendo 2DS, 3DS, 3DSXL, looks like this is one to add to your Christmas list. Have you played other Dragon Quest games? Tweet us @AsianGeekSquad!